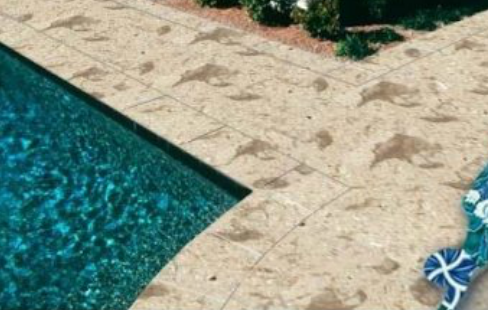 Adding deck or patio to your pool or backyard is a great idea when you look for more space to provide entertainment for your family and friends. 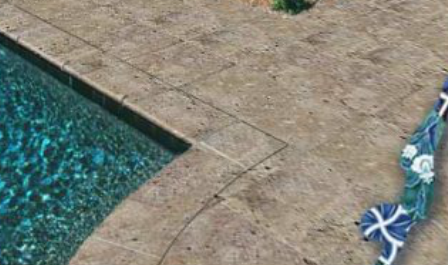 A deck can create a relaxing pool side sanctuary where you can relax after taking a summer swim. Or a deck can be used as a dining location to entertain guests on a summer evening. 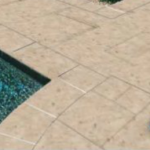 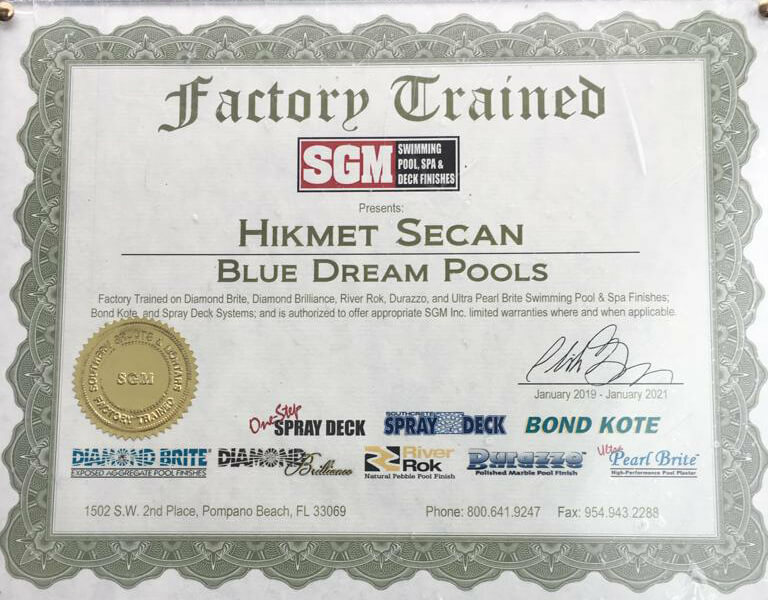 No matter what your reason is to have a deck designed and built, Blue Dream Pools is the professional company you can count on. Our new Artistic Paver line is an interlocking, sand-set decking and coping system that will add an organic, natural look to your landscape and decor – great for decking, fountains, raised walls, planters and other outdoor amenities. 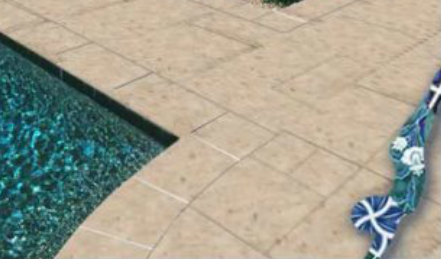 Bricks – Blue Dream Pool carries one of the largest bricks and coping selection available. 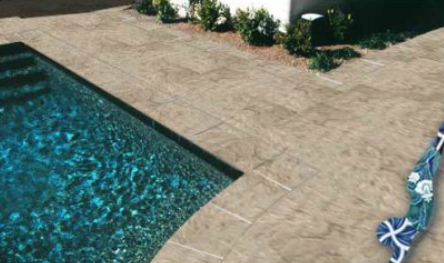 Blue Dream Pool Durango Coping. Special sizes and orders also available. 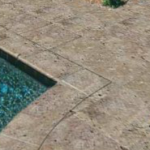 Besides all these work, our company is experienced with coping installation and coping replacement. 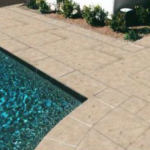 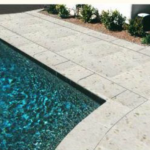 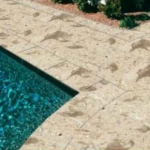 So we are your local, licensed, insured, reliable, reasonable and experienced coping replacement construction company, contractor, expert and specialist and commercial pool coping contractor, swimming pool residential and commercial pool coping in New Jersey, NJ and Eastern PA, NEPA, Northeast PA, Pennsylvania. 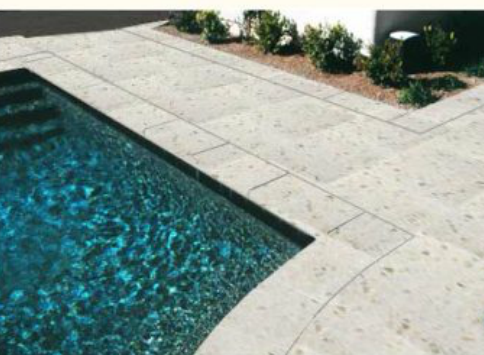 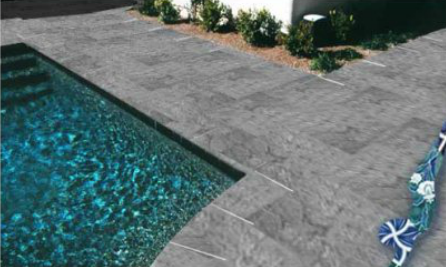 When you need any advice for swimming pool liner coping installation, coping replacement, swimming pool residential deck and commercial deck, cool deck, kool deck, swimming pool residential decking, commercial decking, cool decking, kool decking please contact one of our specialist.